Research from Statista reveals that global ecommerce sales are expected to increase 246.15% by 2021, rising from 1.3 trillion sales in 2014 to an impressive 4.5 trillion in 2021. When one considers that 56% of in-store purchases are influenced by digital commerce, if you’re not using online channels to reach your customers, you’re missing out. looking at the local market, ecommerce is on the rise. 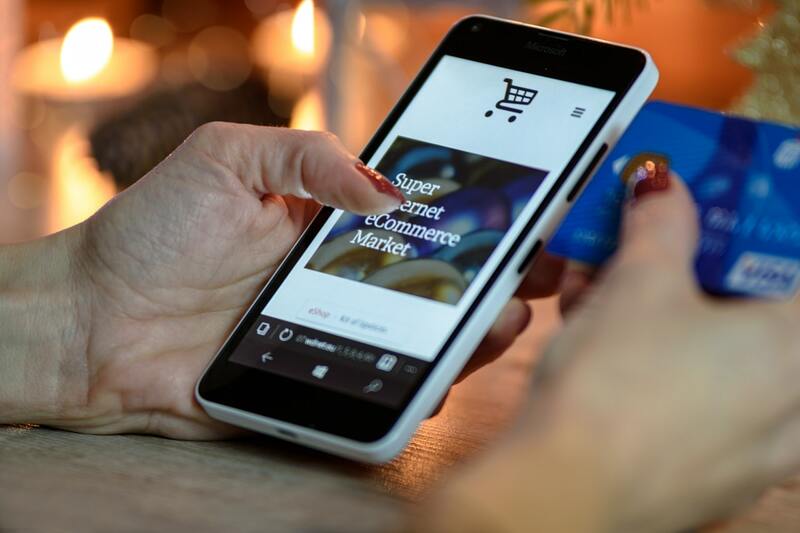 According Geraldine Mitchley, Visa senior director for digital solutions in Sub-Saharan Africa, growth in SA presents savvy businesses with a multitude of opportunities to take advantage of different ecommerce trends; trends that are totally revolutionising customer buying preferences. What’s driving this trend? Mitchley believes it’s high mobile penetration, the expansion of traditional retailers into online spaces and an increase in consumer confidence when it comes to buying things online. “Local Internet retailers are modifying channels to be able to add more value for their consumer base,” she said, adding that they’re also simplifying and improving accessibility and offering more benefits to their customers. The local Internet retail market may still be very much in its infancy by global standards, but this just means that there is tons of competition and there are also countless opportunities for businesses to capture a piece of the market, Mitchley notes. It’s all about omni-channel: An omni-channel approach sees a retailer providing a consistent, yet unique, brand experience across multiple customer touchpoints, from visits to your brick and mortar store to interactions via web, mobile and social platforms. A good omni-channel strategy will use information from one sales channel to invite customers to participate in another. If you don’t think this is important, consider the findings of a 2017 study by McKinsey Research and Harvard Business Review, which noted that 73% of the 46 000 customers that were surveyed used multiple channels. Mobile is the new normal: Mobile has gained an even stronger foothold in 2018. In the past, retailers looking to build an ecommerce site created a desktop offering, they built their mobile experience based on that and then maybe they developed an app, notes Mari Corella, a fashion and beauty ecommerce specialist. In 2018 however, the primary focus will be on creating a top-notch mobile experience, with desktop being a secondary focus, she explains. Content is (still) king: We’re talking about regular content here but we’re also referring to user-generated content, which has been shown to be 20% more influential than other types of marketing content. Ecommerce sites can encourage their customers to post pictures or share their experiences on social media in exchange for some sort of reward, like a store discount. Keen to keep up-to-date on all the latest ecommerce trends, as well as everything digitalisation, tech and innovation? Our monthly newsletter is the resource you need. To subscribe, simply complete the form below.